Is it time for tea? 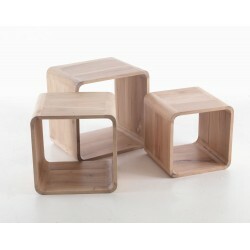 With our solid wood coffee table, nests of tables and side tables it will be. 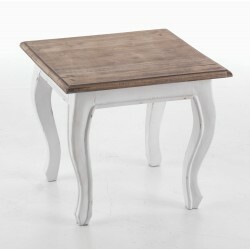 Whether you need a small coffee table for a small place or a table with drawers for storage, you will find it here. Finding the right size of table and the right style can be difficult. With our range of different tables you will find what you need. 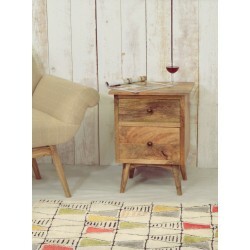 For more compact spacesFrom a simple plain wooden coffee table to a more polished table with drawers it is all here. 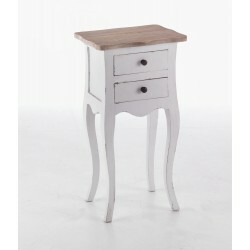 Need something small and more compact use a small side table or complete your hallway with a console table. All our tables are made from solid wood whether mango wood or mahogany. 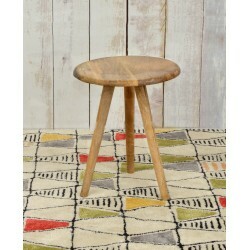 Even when you have the shabby chic style of the painted nest of tables it is still solid wood underneath. 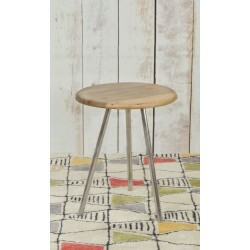 You then have the quality at affordable pricesand style to stand up to anything you can do with these tables.